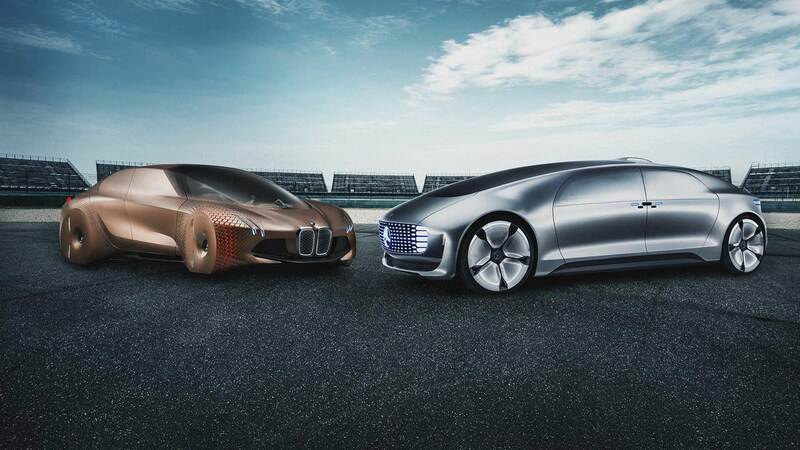 BMW Group and Daimler AG, the parent company of Mercedes-Benz, have announced a Memorandum of Understanding to jointly develop autonomous car technology. The agreement covers work on next-generation driver assistance systems, along with technology that could allow for autonomous driving by vehicles on the highway. The first fruits of the cooperation should be on sale by the middle of the next decade. It marks a bold step for the two companies which, to some, might seem like rival football teams sharing coaching tactics or player secrets. However, both BMW and Daimler believe the joint working is vital for next-generation developments. 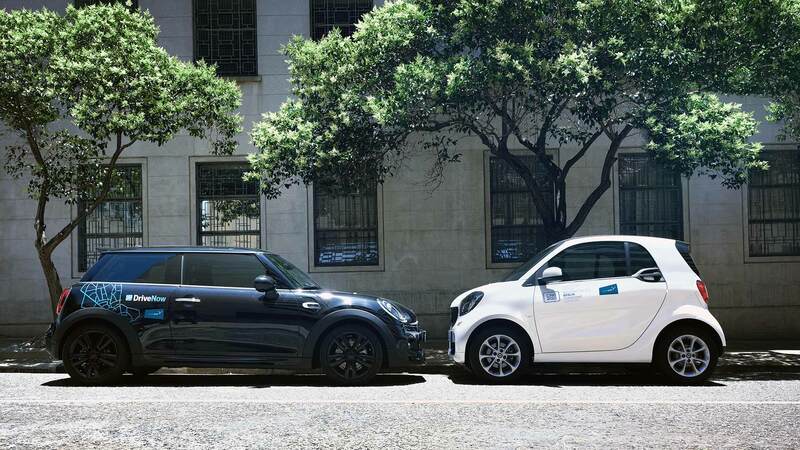 And aside from the small matter of BMW and Mercedes-Benz being major rivals in the premium car market, a collaboration between the two brands does make sense. Developing cars with autonomous capabilities is a major undertaking. Combining ideas and resources here will clearly be of benefit, especially with the Mercedes-Benz badge worn by a wide array of trucks and buses, not just cars. In addition, the road to autonomous vehicles is likely to be filled with countless legislative and political barriers. Uniform technical standards – in the same way smartphones use Bluetooth, for example – could be beneficial in smoothing out some of the challenges. The two companies do note that existing development work is unaffected. 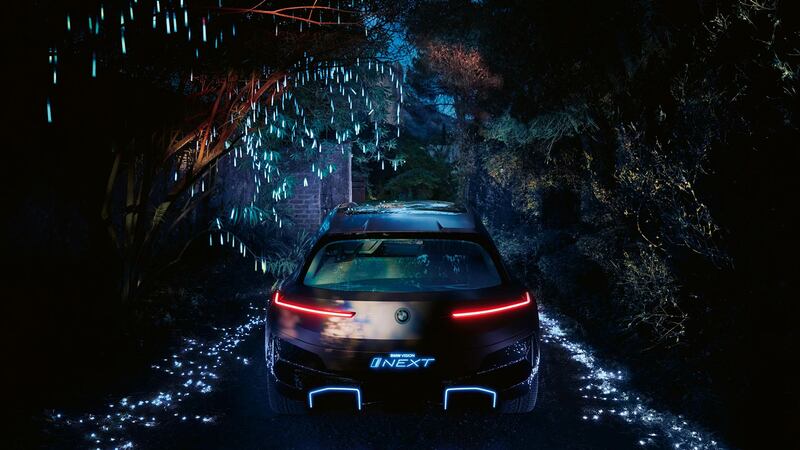 BMW already has production plans to launch a ‘Level 3’ autonomous car in 2021 with the iNext. Daimler AG aims to go even further, with Level 4 and 5 self-driving vehicles in the next decade. BMW and Daimler AG’s new agreement is just the latest in a line of joint steps being taken by the two companies. Earlier this year, the duo agreed to invest more than €1 billion ($1.13 billion) in an array of initiatives as part of a joint mobility company. This includes developing the infrastructure for charging electric cars, building car sharing solutions, and creating smartphone apps to promote them. With startup technology companies keen to get involved with the future of how we own and use cars, established brands will need to evolve. Ford and Volkswagen made an alliance earlier this year, beginning with an agreement to work together on vans and pickup trucks. The agreement also paves the way for future initiatives on autonomous technology and electric vehicles.